I’ve always wondered why anyone would want to eat a green tomato. They’re almost as hard as a rock and they don’t taste good. 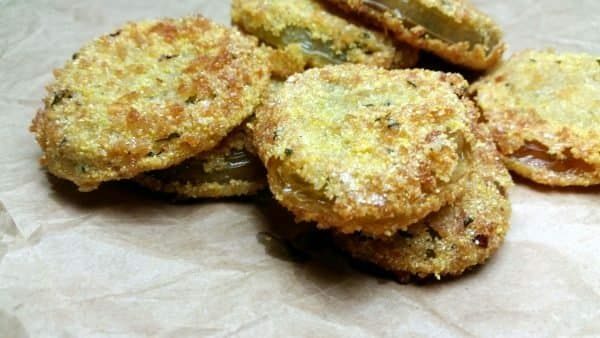 I would think that fried green tomatoes wouldn’t taste any better than fried shoe soles. 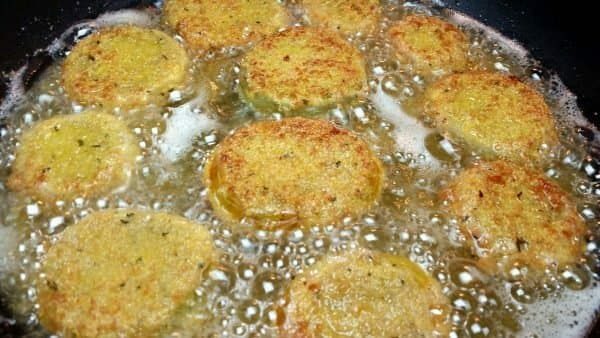 However, there is something magical about frying food. For a number of years now, when spring hits I plant tomatoes. There are few things in life that bring as much pleasure as the flavor of a ripe tomato pulled from the vine, sliced, salt and peppered and eaten. 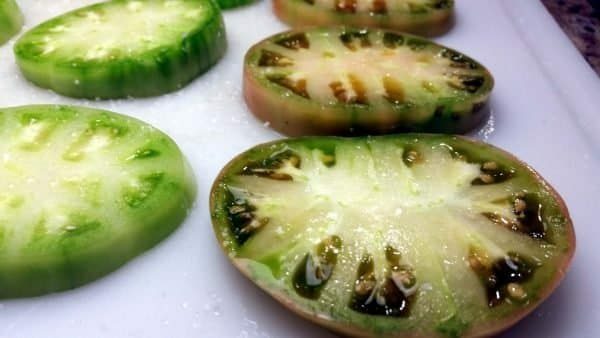 Last year I decided to slice up a green tomato just to see what it tasted like. It was horrible. I figured frying it must do something spectacular to it because so many people love these things. So I proceeded to bread the remaining slices and fry them. Not much better and I promised myself I would never try that again. Fast forward to this year and it’s time to plant again. Every year I plant the Amelia variety of tomatoes and I try to pick one or two varieties I haven’t tried before. This year I chose the Cherokee Purple Heirloom variety to try. The Cherokee Purple originated in Tennessee and is believed to have passed down from the Cherokee Indians. The vine-ripened fruit has an excellent flavor and was very juicy. 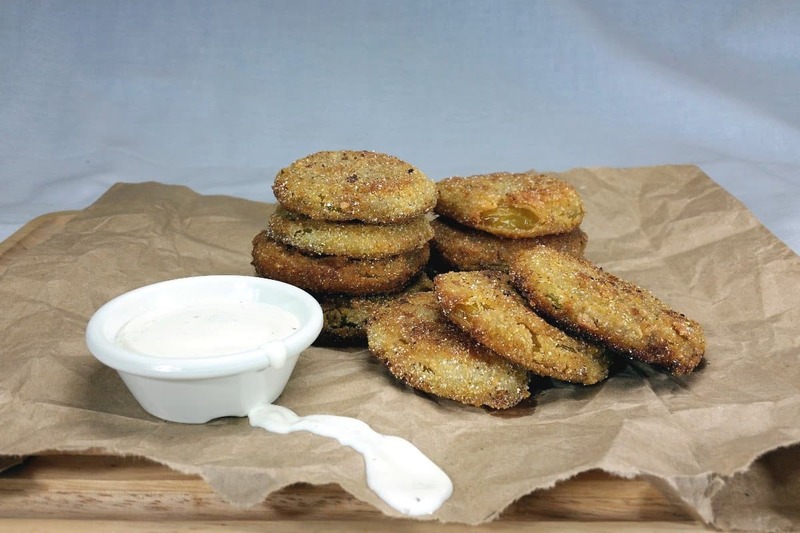 Well, one day I caught a show with a segment on fried green tomatoes. They looked so good. 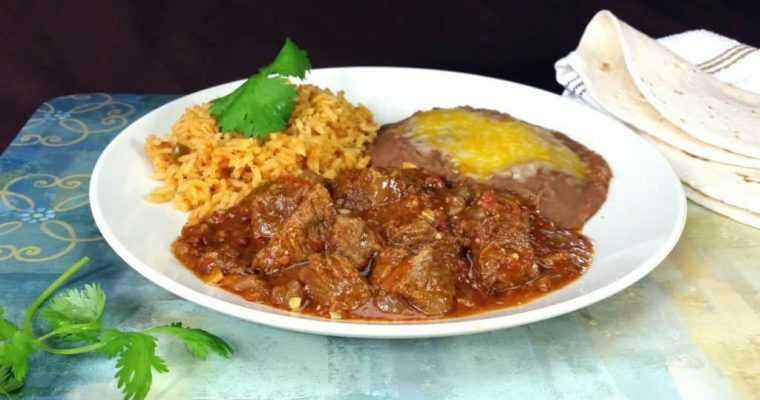 Mouthwatering good. So good that I decided to break my promise to myself. 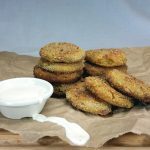 With plants loaded with green tomatoes that just wouldn’t ripen quick enough, I grabbed my tablet and started researching fried green tomato recipes figuring I must have done something wrong last year. 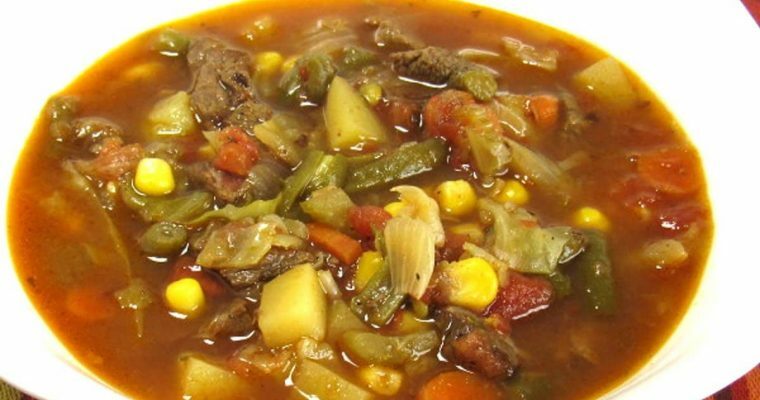 After an unknown amount of time reading, I came up with a recipe of my own to try. I can’t believe I spent so many years of my life neglecting this southern delicacy. 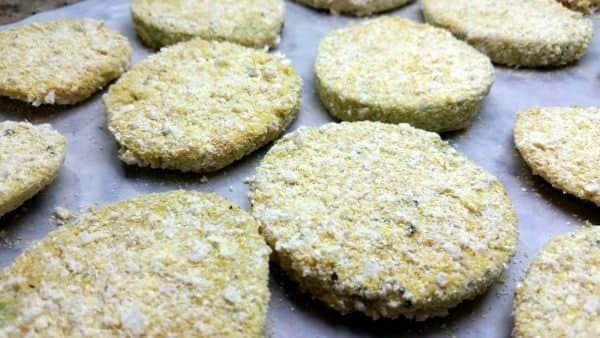 Fried green tomatoes are a southern delicacy. This recipe gives you tomatoes with a crunchy shell and juicy, tasty interior. You won't be disappointed. Slice tomatoes about a 1/4" thick discarding the ends. Lay out on a cutting board and lightly salt both sides and set aside. 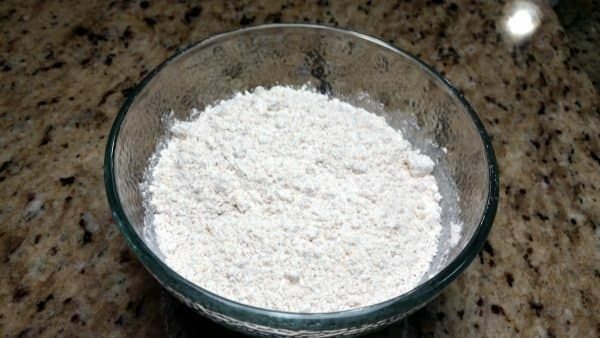 Mix the all purpose flour with the spices. 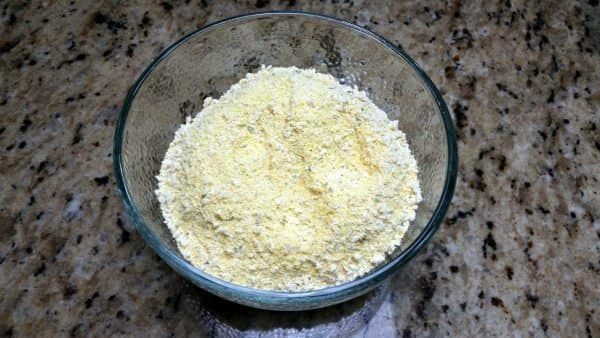 Mix corn meal and bread crumbs together. 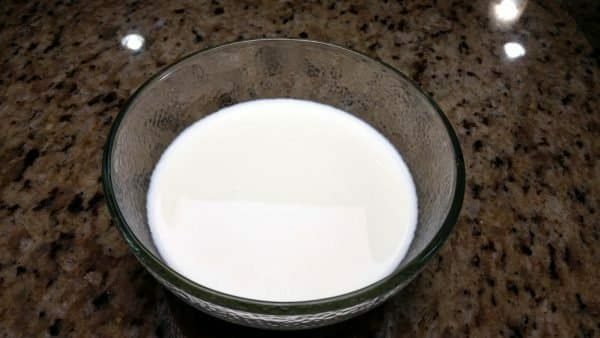 Mix milk and egg yolk together. Start heating oil and bacon fat over medium heat. Bread tomatoes by coating in seasoned flour, then milk and then cornmeal/breadcrumb mixture. Set aside on wax paper. When oil is hot enough, fry on both sides until golden brown. Place on rack, paper bag or towels to cool and remove excess oil.